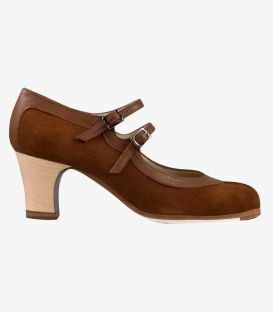 Begoña Cervera claims that tradition and craftsmanship but also comfort, innovation and design. 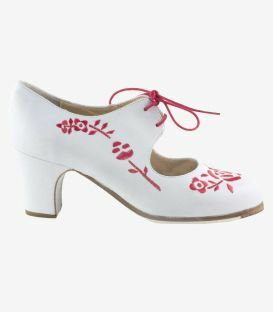 Proof of this is that since the end of 2014 his brand has launched an artistic project adapted to the shoe: The ARTY heel, a concept based on the customization carried to its maximum power, where the customer can choose between different heel designs fully painted by hand by our team of artists. 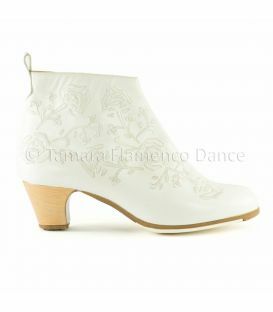 Begoña can boast of manufacturing its entire line of 100% flamenco footwear in Spain. 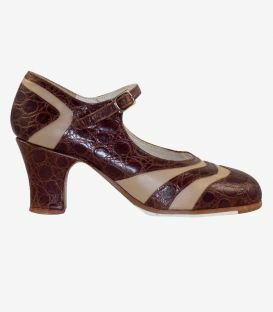 In Elda (Alicante), surrounded by highly qualified personnel in the sector and experienced hands are born these wonderful shoes carefully made where each of them with their imprint reflect your choices and tastes. 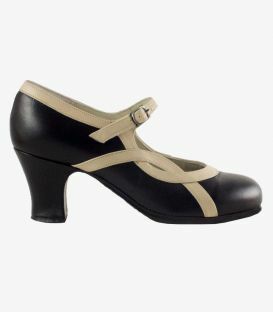 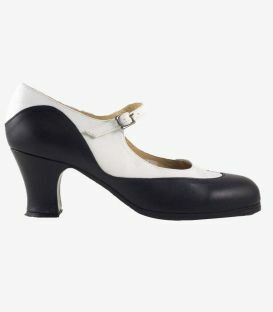 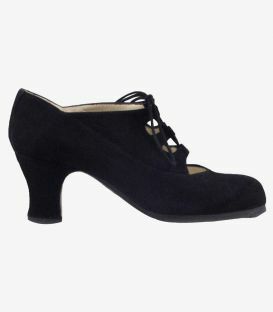 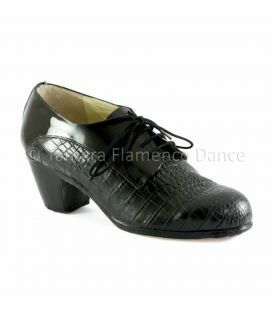 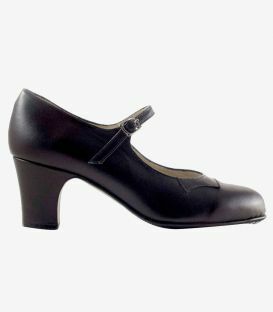 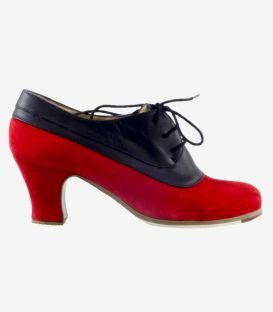 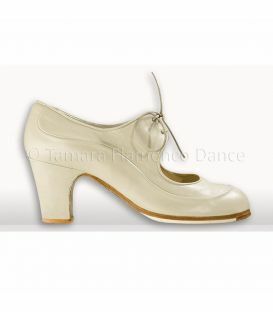 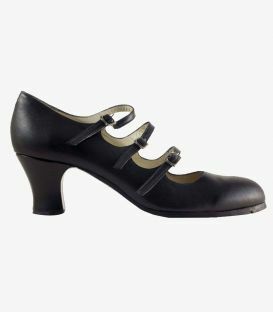 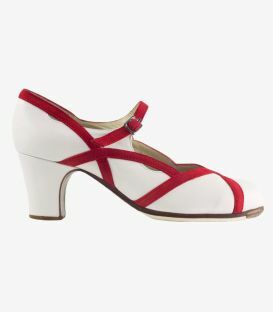 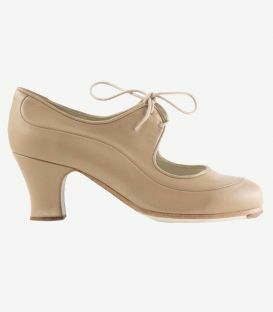 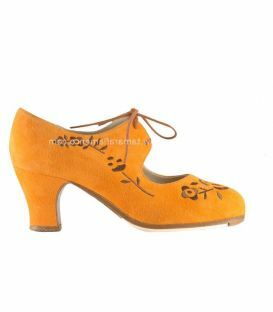 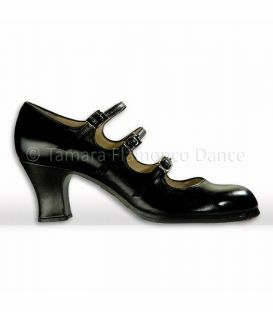 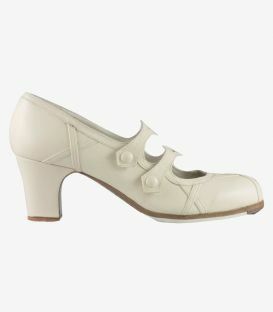 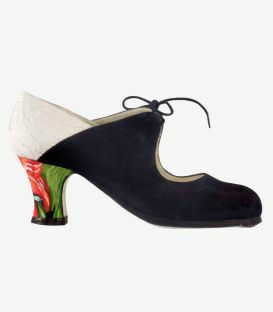 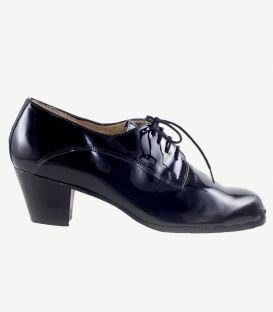 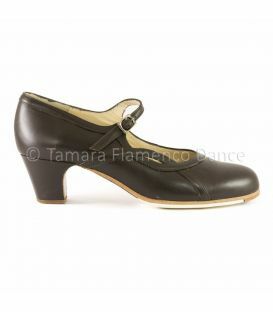 Since you choose an artisan model of Begoña Cervera until it reaches your feet, there is a process of creation and manufacture that involves a wide selection of flamenco shoe characteristics such as the choice of materials, color, height and shape of the heel as well as its external view (skin, suede, wood, hand painted ..). 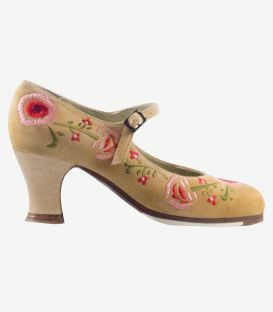 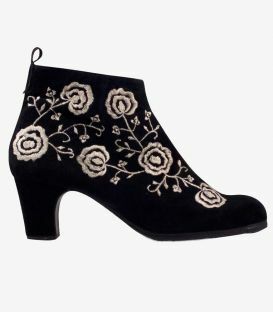 Always with our personalized advice, we want your shoe to be unique and you can enjoy it as you deserve. 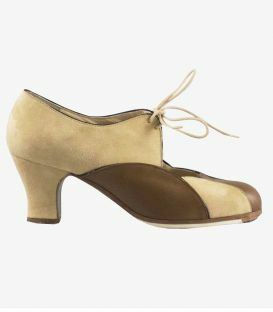 The latest project by Begoña Cervera is based on the personalization of the heel with the "ART" as the protagonist. Each of them are carefully and delicately painted by hand by a large group of artists. 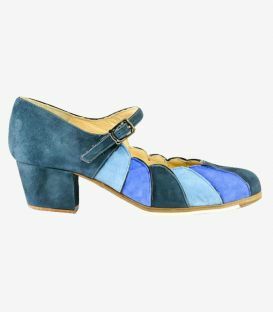 In Begoña Cervera heels, you can choose the style that best suits your tastes or needs, both in color and shape and height. 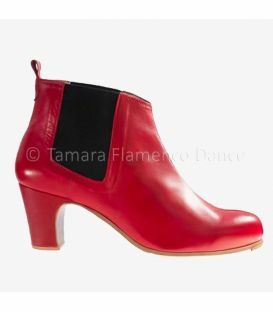 You, dancers and dancers from every corner of the world, have motivated this designer to create a line of street shoe designs with flamenco flavor along with accessories such as handbags, t-shirts, purses or towels where some of them are even limited editions to endow them with total exclusivity. 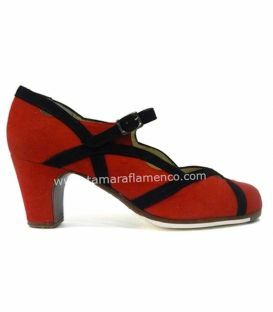 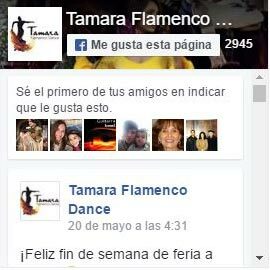 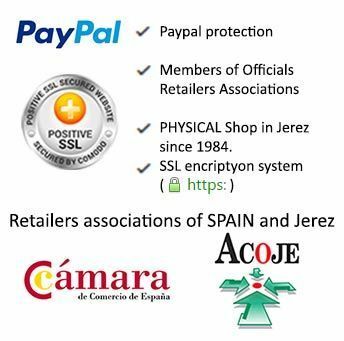 As always, each article of the brand is 100% Made in Spain and with the guarantee of quality of the most famous brand in the world of flamenco.